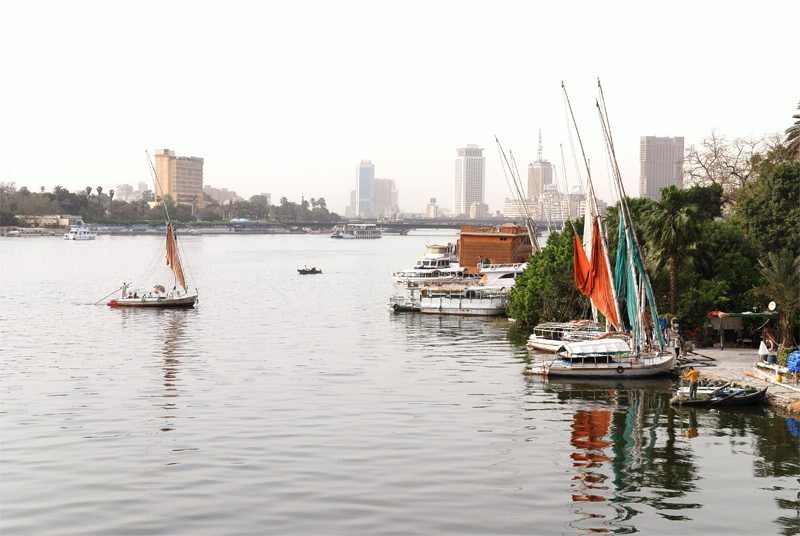 Snaking through an incredible eleven countries with an estimated length of 4,130 miles, the Nile is one of the world’s largest and most important rivers in human history. 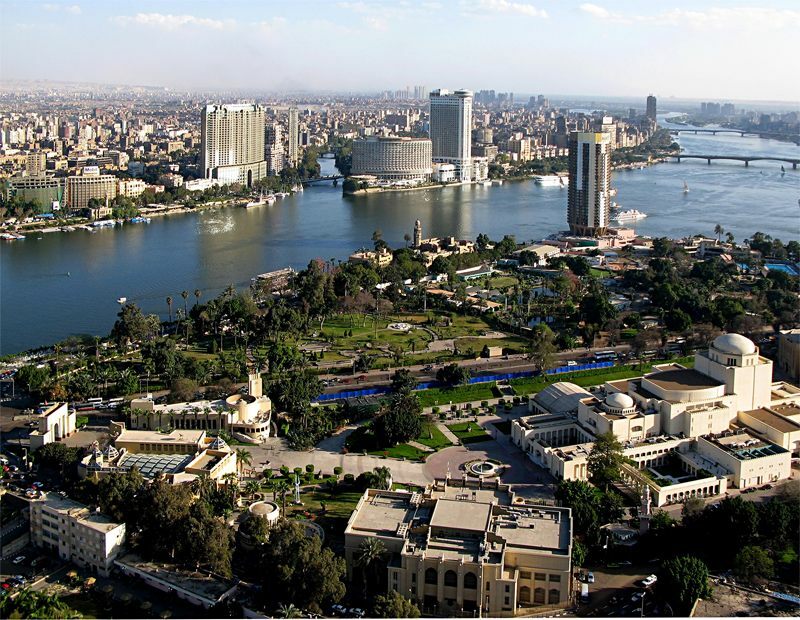 Countless civilizations, the Ancient Egyptians among them, have taken advantage of the Nile’s position in some of the world’s most inhospitable climates to survive–and eventually flourish. 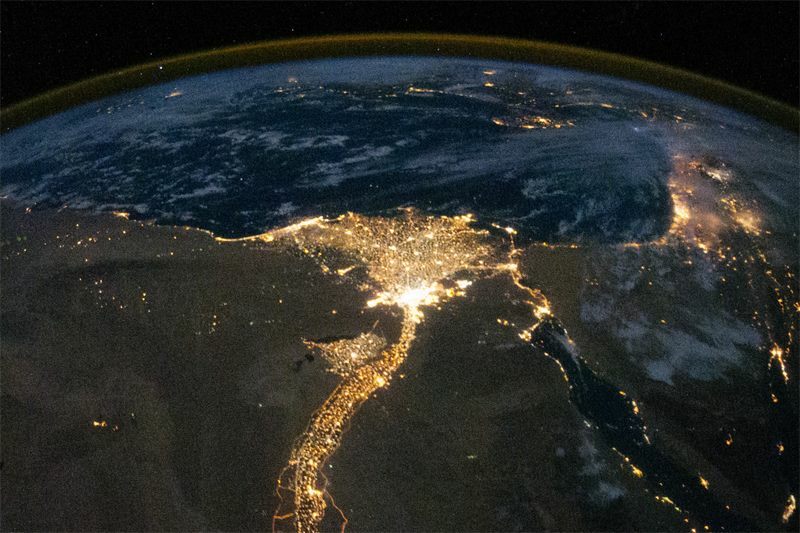 While crucial in ancient times in terms of subsistence, the Nile was prone to catastrophic flooding due to melting Ethiopian snows near the river’s source. 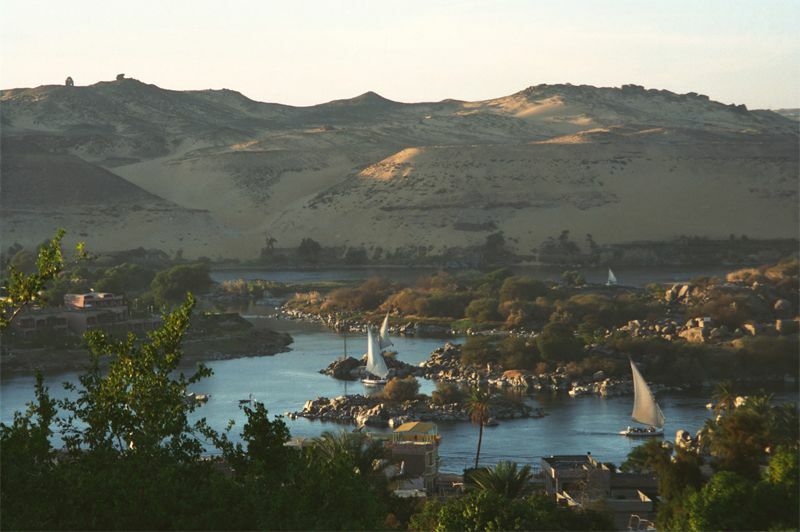 It wouldn’t be until the Aswan Dam’s completion in 1970 that the Nile finally stopped flooding. 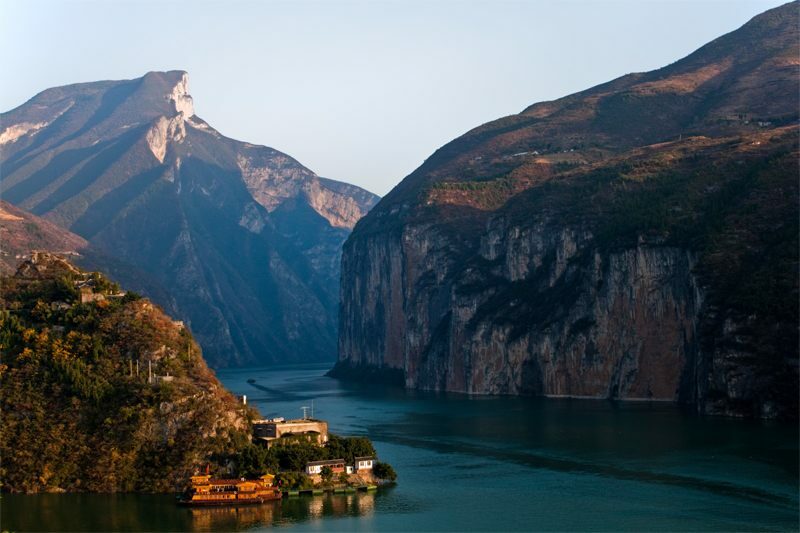 Along with the Yellow River, the Yangtze River represents one of the most historically important facets of China’s economy and culture. 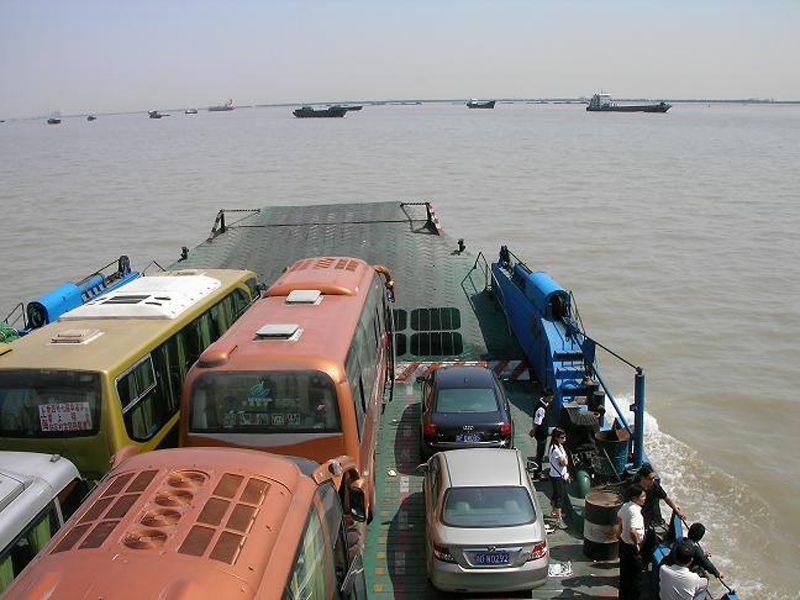 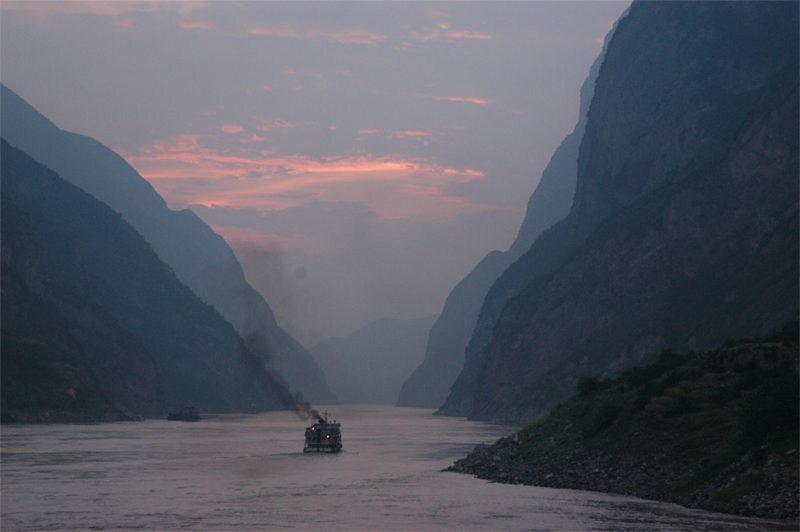 As the longest river in Asia and the third longest in the world, it is estimated that the Yangtze today accounts for up to 20% of the People’s Republic of China’s gross domestic product. 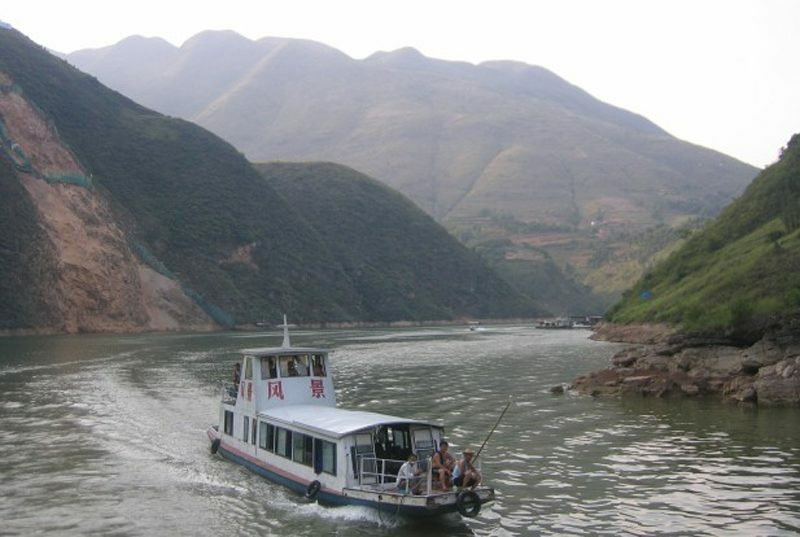 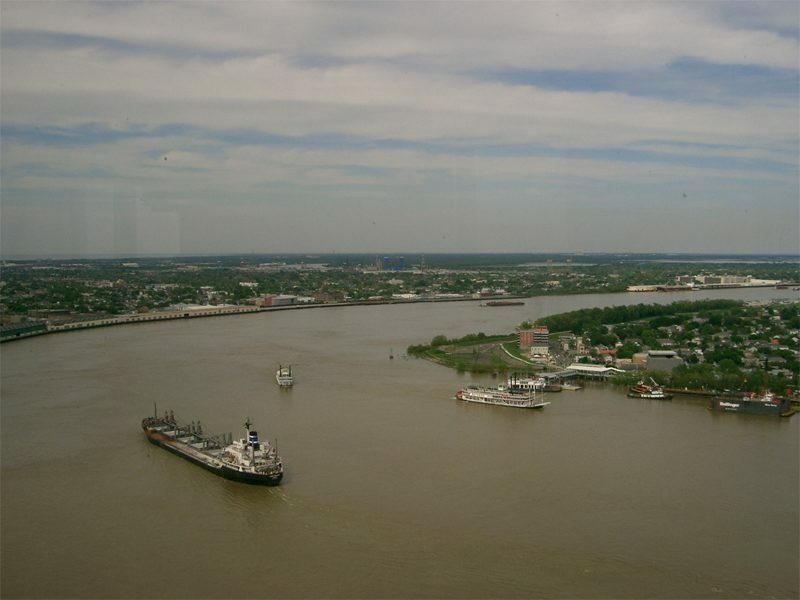 The river, which has been used since ancient times for a variety of purposes, is also home to the world’s largest hydroelectric power plant and several species of rare or endangered river animals.